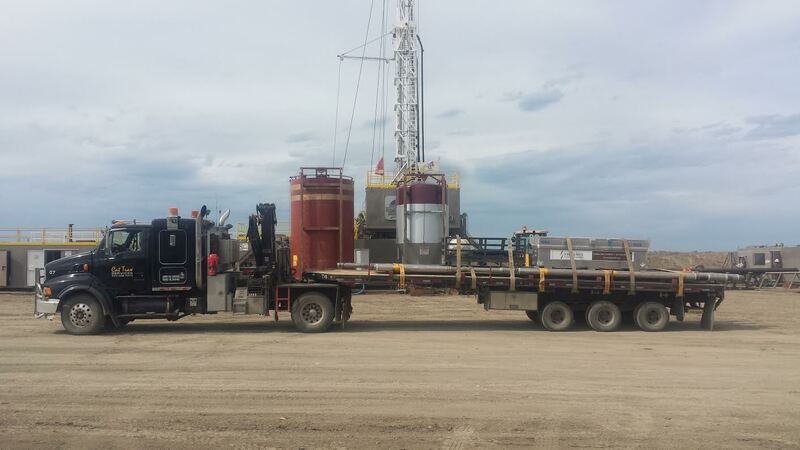 Cat Trax Services is a transportation company based in Alberta, Canada specializing in hot shot and picker services for the oilfield and construction industries. We pride ourselves on being a safety orientated company that operates under all DOT and OH&S standards or higher and is currently working to obtain our COR certification. All our drivers are trained and have valid tickets in First Aid, CPR, H2S, TDG and WHMIS. Safety and customer satisfaction is our #1 priority. Whether it is a 1 lb. box or a 35,000 lbs. oversized load we will get it to you in a safe, cost effective and timely manner 24/7/365.